Rome wasn’t built in a day – so it’s no surprise that even a few days in the Eternal City. Discover art around every corner on your Rome city break. You can still enjoy a city break without eating into your holiday time, with us. Looking for a holiday to Rome? We have great deals on Rome holidays at Great Italy. Book your flight, hotel & tour together and save. The past and present harmoniously existing within steps of each other best defines Rome culture. For example, structures by 17th-century architect Bernini mingle with modern day architecture. Art created by the masters during the Renaissance and Baroque periods coexists with modern-day pieces in art museums and galleries throughout the city. Modern work buildings are steps away from historic monuments, like the Colosseum and the Roman Forum. In short, Rome is an eclectric culture of a busy cosmopolitan city that reveres its past. Much of the Roman culture reflects the diverse people who passed through the city at different points in history. Gladiators, pagan deities, master artists and learned men left an influential footprint on the Eternal City. Tourists flock to the Vatican, the Colosseum, the Palatine and Forum Museum, the Galleria Borghese, the Palazzo Altemps, the Piazza di Spagna and the Domus Aurea to gain an appreciation of the stepping stones of today’s Roman culture. 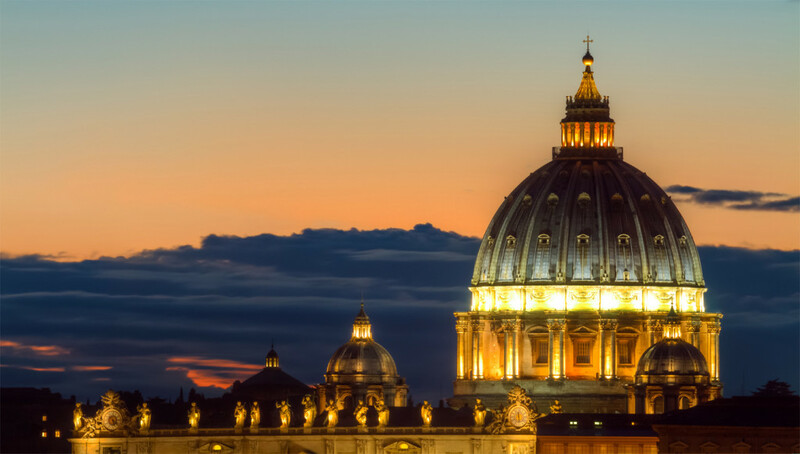 “Vatican Home” is a cheap bed and breakfast (B&B) is perfect for visitors looking to book accommodation in Rome for less. Our Great Italy staff have selected for you the best solution for your stay in Rome , B&B and apartments and exclusive accommodations with all modern comfort in old fashioned buildings close to the most famous squares and antique places of Rome. 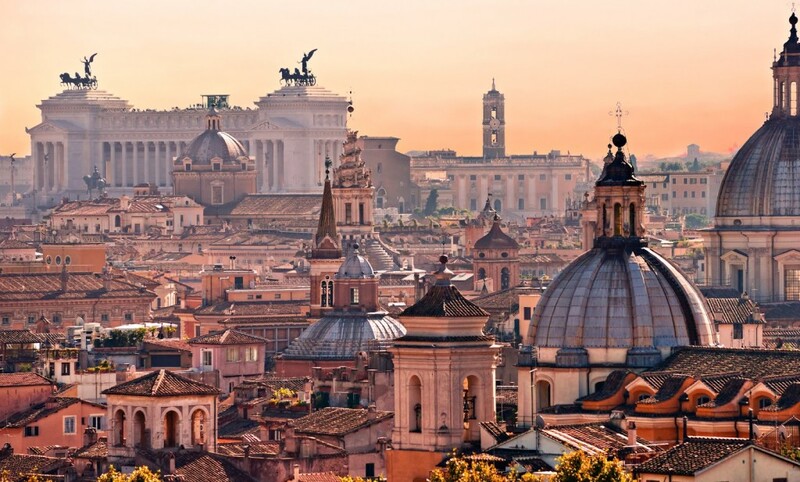 Immerse yourself in the enchanting atmosphere of Rome, the eternal city, capital of Italy. Visit its narrow streets, the most famous works of art, the wonders of history and splendor of the ancient empire. 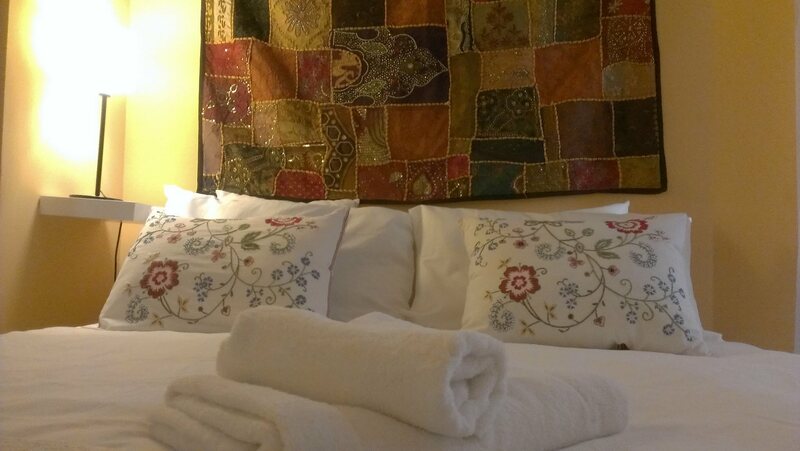 The best selection of cosy and confortable B&B and Apartments for your holidays in the historic center of Rome and Vatican. Holidays in Rome. Art, food, wine, traditions. Food is an integral part of the culture in Rome, with dishes that are full of flavor and reflective of old Roman traditions. Fresh vegetables, inexpensive cuts of meats, pasta and cheese are typical ingredients in Roman dishes. Food establishments flourish in Rome, with pizzerias, family-run trattorias and trendy restaurants in full supply. Pasta is categorized in two basic styles: dried and fresh. Dried pasta made without eggs can be stored for up to two years under ideal conditions, while fresh pasta will keep for a couple of days in the refrigerator. Pasta is generally cooked by boiling. Under Italian law, dry pasta (pasta secca) can only be made from durum wheat flour or durum wheat semolina, and is more commonly used in Southern Italy compared to their Northern counterparts, who traditionally prefer the fresh egg variety. The springtime festival showcases the many ways the artichoke can be cooked in Trastevere neighborhood. The only downside to being in Trastevere is that everyone wants to be there. That said, as Trastevere can be a bit noisy at night because of its reputation and attractiveness towards nightlife, finding a quiet place to stay can be challenging. Usually the trick is to stay away from the Piazza Santa Maria in Trastevere and Piazza Trilussa areas as these places are covered with bars, wine bar and pubs.